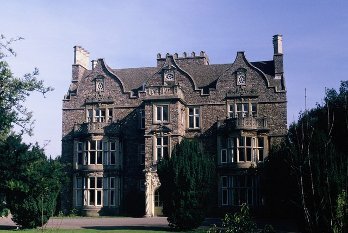 Following on from the success of the second ever literary festival entirely dedicated to flash fiction which took place in July 2018 in Bristol and attracted flash fiction writers from around the world, we are happy to host the 2019 Flash Fiction Festival UK in the same venue, Trinity College Bristol which is in Stoke Bishop, a beautiful part of Bristol and a short journey from the city centre. 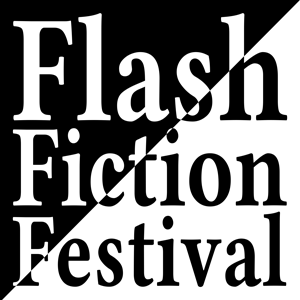 The Flash Fiction Festival is for beginning and experienced writers who want to learn more about flash fiction – an exciting and continually emerging short-short form of prose, growing in popularity around the world. Come and be inspired by leading flash fiction practitioners from the UK, USA, New Zealand, Ireland, Italy, Germany and Cyprus to immerse yourself in writing, reading and listening to flash fiction throughout the weekend. All sections of the community, from all corners of the globe, are welcome. Including all workshops, talks and evening of readings, two lunches, and one evening meal plus Friday & Saturday night budget accommodation at the venue. £280 for all festival events plus meals: accommodation not included. £250 for all festival events: neither meals nor accommodation included. Like last year, we’ve planned workshops, talks, discussions and readings on all aspects of flash fiction. Check out the blog on this site for a photo gallery of last year’s festival and look at the workshop descriptions and biographies of the presenters, and the full festival programme.